2. device,adopt coil realize magnetic Stir. 3. Accuracy closed-loop control for volume. 4. 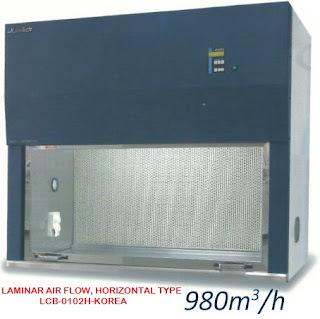 High-accuracy burette accurate to 0.005mm. 5. Simple design, discrete stirring unit, detachable easily. 7. Wide operating voltage range 110~240V, apply to global client. Hanon T860 Automatic Titrator is a lab titration device with high analysis accuracy under the principle of potentiometric titration. 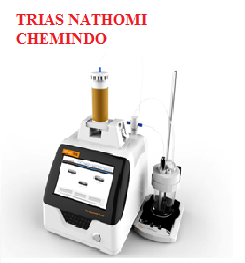 It enjoys modular design, consist of three parts: volume titration device, control device and measuring device. The titration methods include macro titration, micro titration, volume setting titration, EP, etc.